Inspired by the Ascential brand and their values as a media company, the fit-out of 33 Kingsway provides a vibrant, collaborative and fun office space to rival Ascential’s own “The Studios”, Paddington. 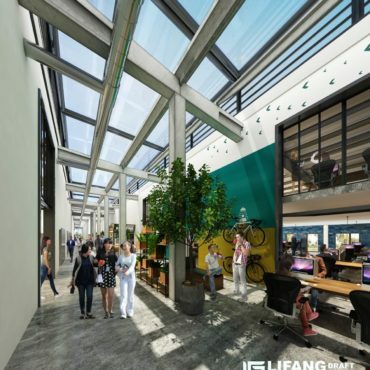 The project combines first-class design with tailored functionality to deliver a space that inspires creativity, collaboration and efficiency. This 3 floor office refurbishment was undertaken on a strict fast-track programme within a live-operating environment. 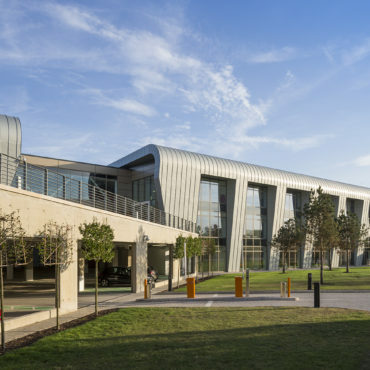 In addition to interior alterations and upgraded AV systems, the project included structural works to the building façade and substantial adaptations to the existing mechanical system. The success of the project allows Ascential to utilise their existing space with greater flexibility and space efficiency; ultimately helping the group be more resource efficient and cost effective. 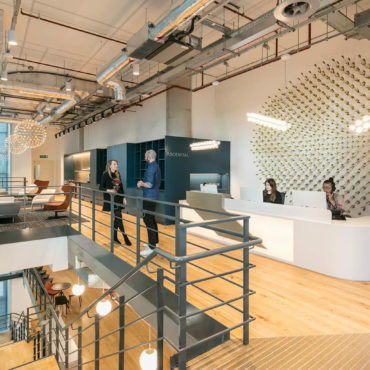 3PM led the project delivery and management of the professional team and construction deliverables, ensuring that the success of our accelerated delivery programme at “The Studios”, Paddington, was utilised to the same extent at 33 Kingsway. Capitalising on the strong working relationships and key lessons learned from our previous projects with Ascential and the remaining project team; 3PM worked closely with all stakeholders to carefully manage the project delivery from planning to handover. Coordinating the early delivery of information and facilitating effective decision making, 3PM were integral in securing necessary planning consents, building approvals and stakeholder agreements to ensure the strict project timeframes were met.